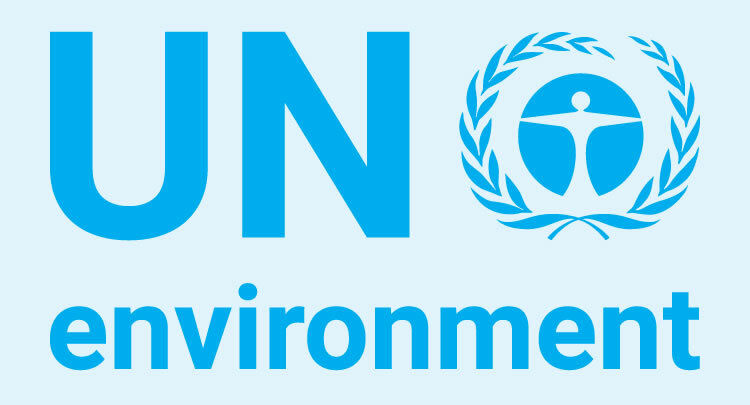 World Environment Day is the biggest annual event for positive environmental action and takes place every 5 June. Since it began in 1972, global citizens have organized many thousands of events, from neighbourhood clean-ups, to action against wildlife crime, to replanting forests. This year’s theme invites you to think about how we are part of nature and how intimately we depend on it. It challenges us to find fun and exciting ways to experience and cherish this vital relationship.